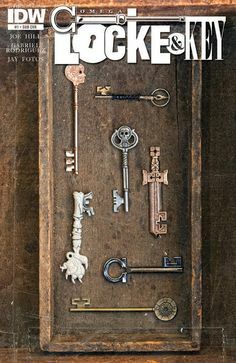 Once a teacher, always a teacher. I can’t help it. I wanted to know how “independent” this independent reading project was. We’re good so far. That’s a reasonable expectation. Whew, The Catcher in the Rye just makes the cut at 224 pages. Sorry, Of Mice and Men, you’re too short. Arbitrary rules like this one communicate to kids that teachers think students are lazy and hate to read, and they go for the shortest books they can find. What about students’ personal desires or prior reading experiences? True, some kids might pick the shortest books they can because they hate to read. You’re their English teacher. Help them. High school isn’t too late to discover reading. Ask Penny Kittle and Kelly Gallagher. 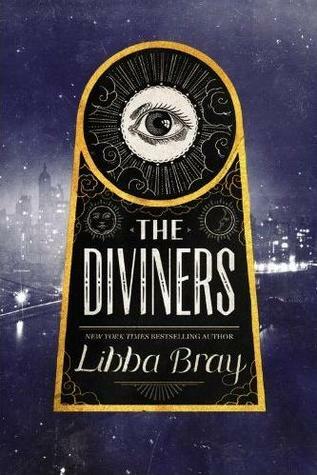 Sarah chose Libba Bray’s The Diviners for her independent reading project. All 608 glorious pages of it. Challenge accepted. Sarah’s a curious girl. She has strong opinions about things. She’s a sixteen-year-old. Don’t disdain her choices or attempt to define her. Reading or otherwise. Yes, Sarah reads a lot of graphic novels. Sarah’s also read A Midsummer Night’s Dream, The Great Gatsby, Wuthering Heights, The Odyssey–all the canon fodder. I think she reads every book her teachers assign her to read. Sometimes, Sarah discovers that she appreciates these books. 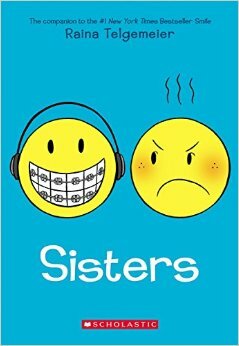 Other times, she reads an assigned book because she respects her teachers and does what she’s told. Engagement ratings? Mixed. 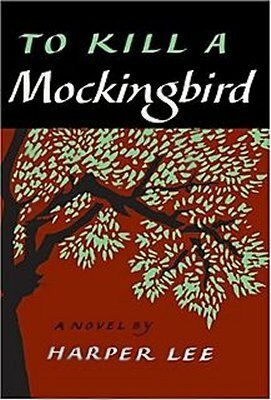 Sarah gave her boyfriend a copy of To Kill a Mockingbird for Christmas because he somehow, “dodged reading it in 9th grade.” For some reason, Sarah isn’t willing to let him slide on Mockingbird. I get it. Her father wouldn’t let me slide on Sandman or Watchmen, either. Allows children to value their decision-making ability. Fosters their capacity to choose appropriate reading material. Builds confidence and a feeling of ownership. I understand the role that reading classic literary works plays in Sarah’s education. She’s building a social and cultural identity, but she’s developing her personal identity, too. She feeds all of her identities with the books she reads–the ones she’s assigned to read and the ones she chooses on her own. Not all of her reading influences come from school. She’s building her own canon. Sarah is a student. She’s also a singer. A gamer. A cheese Danish and cat lover. She’s our comic book girl. And she’s her own girl. It’s a marvelous thing to see.